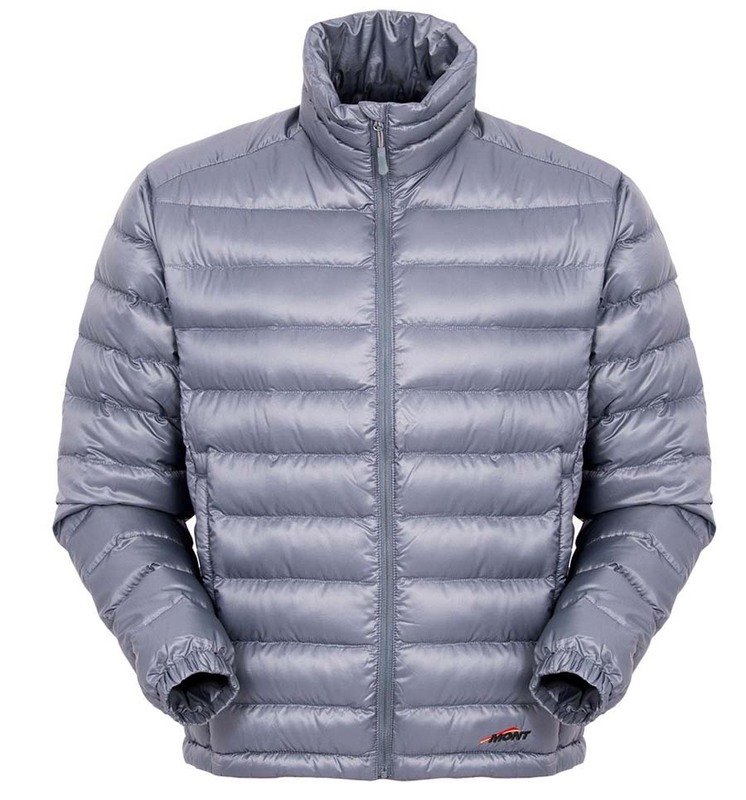 I usually spend about two months agonising over which lightweight, three season down jacket, to choose and after trying on a number of jackets I finally decided on purchasing the Mont Neon Jacket. As mentioned in the introduction I am trying to become ultralight hiker and make good use of a layering system that I have developed over the past few years. This means that with the use of four layers, including the Mont Neon Jacket, I am toasty warm down to -7° celsius when stationary. I usually wear this jacket as my second layer when its starts out cold first thing in the morning and will soon strip it off as I warm up after a short period of walking. I will also use this as my third layer when its freezing but rarely if ever do I need to do this as I have a high tolerance to cold. This jacket is well constructed and is made out of 100% recycled polyester which gives it serious street cred for sustainability. There is only 100grams of down in this jacket but being goose down with a loft of 800+ its amazing how much warmth it generates. Every piece of equipment has its negatives but the Neon jackets are pretty minimal. The jacket is sold as a mens jacket and there is no equivalent for women. Women may be able to get away with wearing the mens but only do so if it is a good fit. Another minor niggle is that while many modern jackets come with at least one large hand pocket to ‘self pack’ the Neon jacket comes with a small stuff sack. 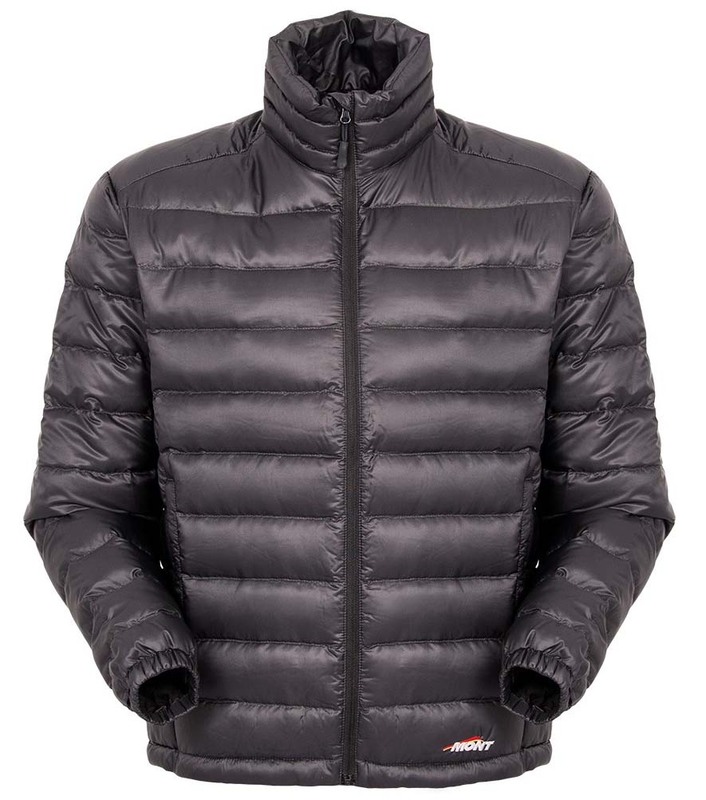 I usually don’t tend to other with this and just end up strong this jacket close the the top of the pack in the main compartment. My main complaint with this jacket is the very fine zip that is used. 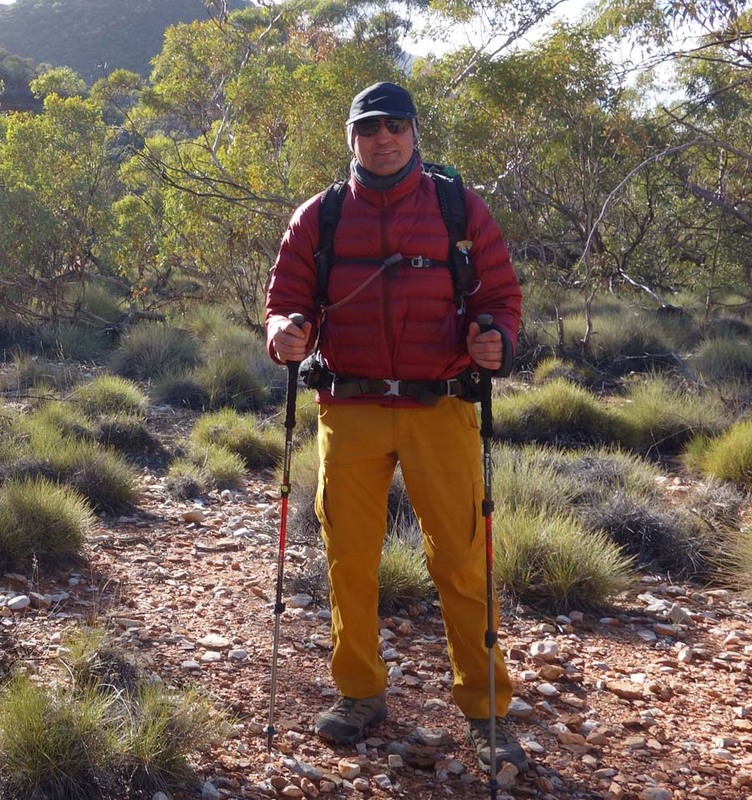 In most situations this works perfectly well but on my Larapinta Trail trip we were blasted with wind on the first night and woke up with everything covered in a fine red dust. This dust managed to clog the zip and It took some viogourus blowing to clean get it working again. I didn’t really manage to get the zip working prophecy until I got home and gave the jacket a wash.
One last issue is that this is a very popular jacket so it can be difficult to get hold of at certain times of the year. In addition only limited stores tend to sell this jacket so you may need to go mail order though Mont’s website if you aren’t going through Canberra anytime soon. I found that my choice was limited to red which doesn’t really bother me and as a result I got a really good deal. Overall I have been very happy with this jacket and would happily make the same purchase again.